This poster is colorful, creative, and filled with fiber-rich foods. What better way to increase the appeal of fiber than with beautiful pictures of colorful foods that are rich in fiber and good for your health? 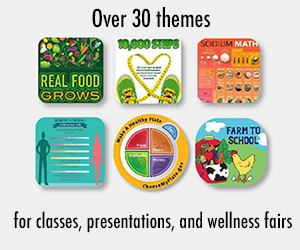 This poster makes a perfect decoration for your office or classroom -- brightening up your walls and communicating key health messages at the same time! 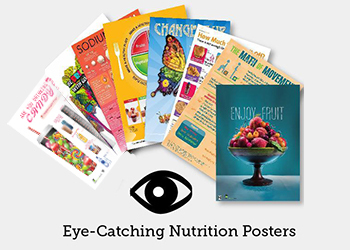 Of course, nutrition posters like these can be used for so much more! 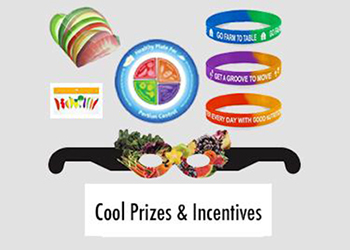 Build a bulletin board around them, incorporate them into your next wellness fair display, give them away as prizes, decorate the cafeteria with them, etc. 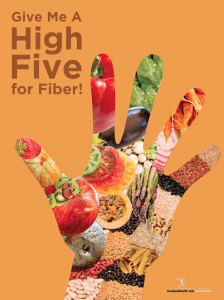 What are your favorite ways to use health posters like this High Five for Fiber poster? 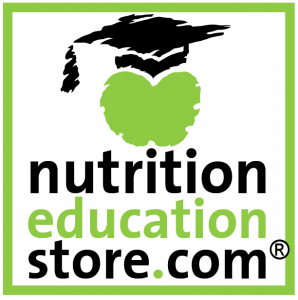 Let us know by tweeting us @foodhealth or writing on our Facebook wall. 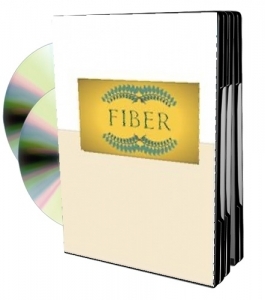 Remember, it's not too late to celebrate Fiber Focus Month this January! 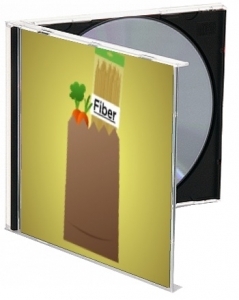 Try some of these amazing fiber resources and you'll have your clients improving their diets in no time. But wait, there's more! 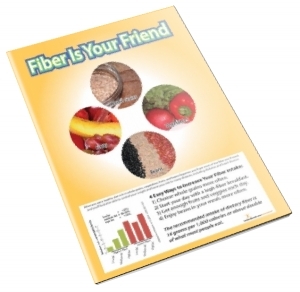 To help you celebrate Fiber Focus Month, we're offering a FREE infographic with key fiber facts that your clients need to know. 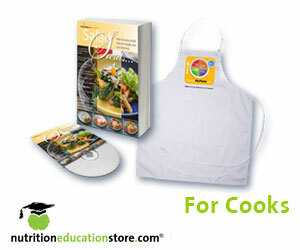 Check it out below and download it today! 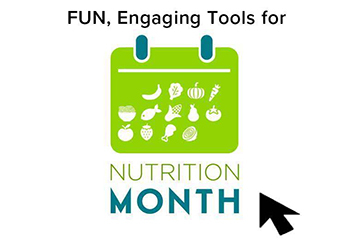 How did you celebrate Fiber Focus Month?